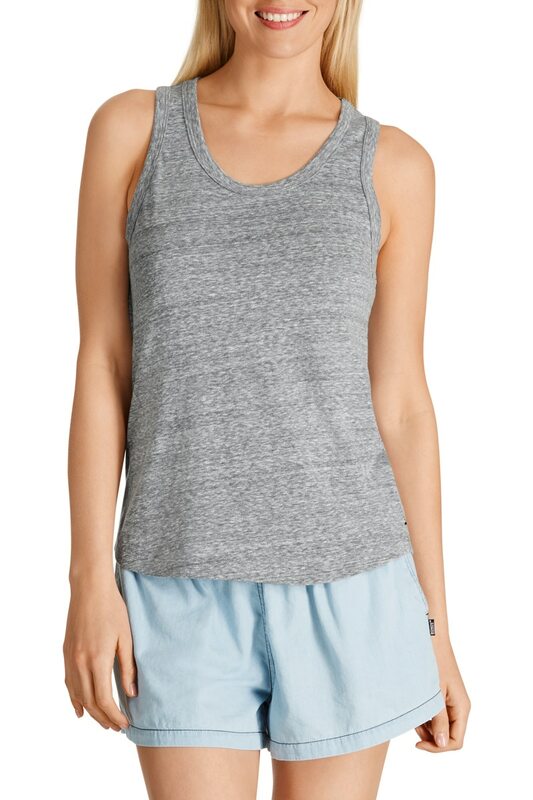 A casual favourite that never goes out of style, this Triblend Tank is big on texture and comfort. This racer back tank is an update on our hugely popular Besties shapes in super soft, comfy triblend fabrication. You’ll want to wear this so often, we recommend stocking up your wardrobe.